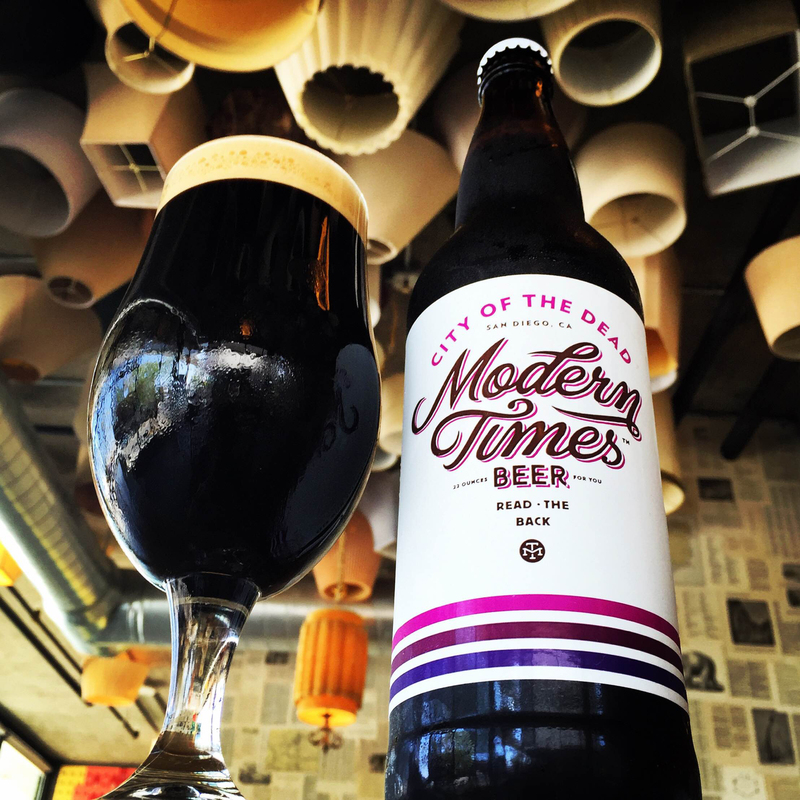 City of the Dead represents the divine union of our barrel-aged coffee program and our relentlessly inventive brewhouse. "WTF is barrel-aged coffee?" Good question, here's how we make it. When we started realizing the incredible depth of delicious complexity we were able to get out of barrel-aged coffee beans, it was a pretty short step to: "We should totally put this in beer." A couple of casks of Black House w/ barrel-aged beans later, and we were convinced that this definitely had to be a thing. If we had a nickel for every time someone said "You should make (insert preferred Modern Times seasonal IPA here) year round! ", we'd have, like, so many goddamn nickels. Of course we'd love to make City of the Sun or Booming Rollers year round, but unless you've got a few truckloads of Citra & Motueka to sell us, it ain't happening. It did, however, get us thinking. Was it even possible to make a year-round IPA that rivaled the standard of bomb-diggityness set by our seasonals without putting ourselves into a impossible hop-sourcing bind? At this point, the idea of beating the IPA boss on "Hard" mode became too intriguing to ignore. We'll be in Portland this Saturday to party with our homies at The Commons Brewery in celebration of the release of the new collaboration, "Good Problems." This complex saison was fermented with both breweries' house Brett strains and aged on Nebbiolo wine grapes from nearby Mosier, OR. 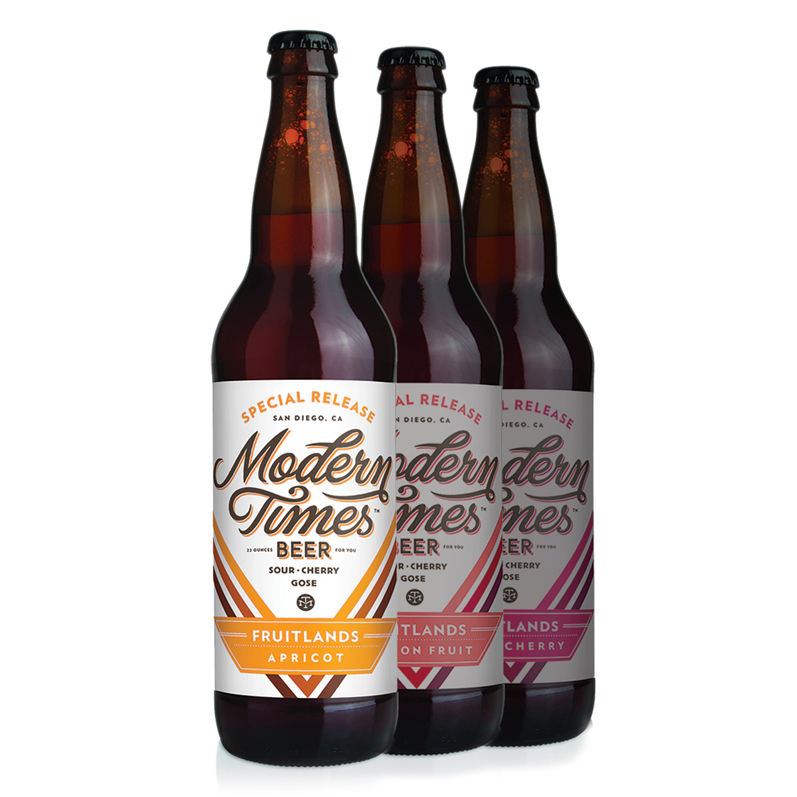 The result is a glass of fruity, dry deliciousness that stretches the boundaries of both beer and wine and embodies the adventurous spirit of collaborative brewing. 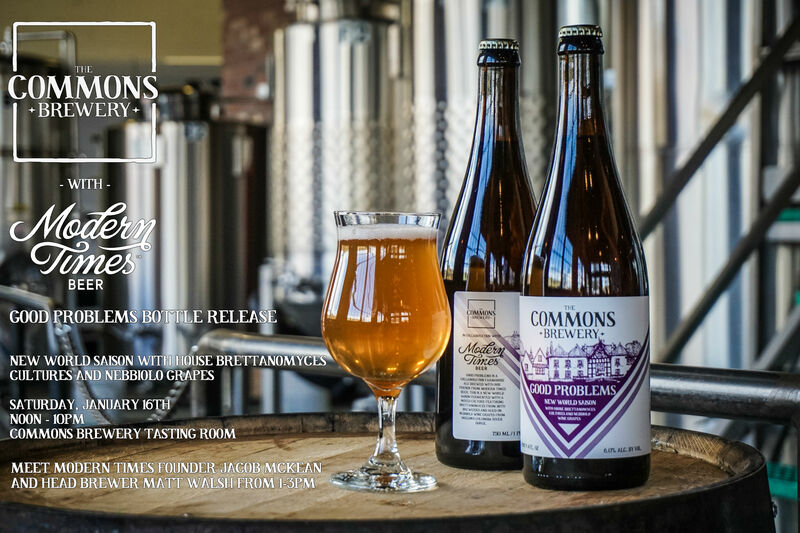 If you'd like to try some of this liquid radness, Saturday at The Commons would be the time to do it.